Luke McGrath, Garry Ringrose and Joey Carbery are all in line to make their Ireland debuts this weekend against the All Blacks at Soldier Field, Chicago. 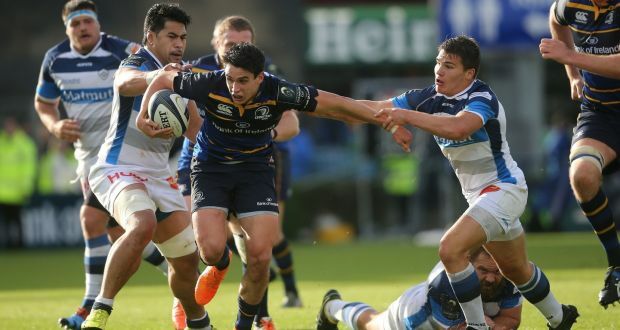 Luke, Garry and Joey came through the Leinster Rugby Player Pathway into the Leinster Academy, with all three making their senior debuts while in the Academy. As they prepare to face New Zealand, take a look at our fact files on all three players to see their career milestones to-date and their path to the international stage.